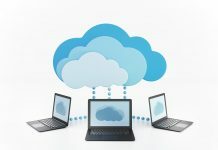 We have established in the previous articles the importance and uses of the Cloud platform. Cloud is the great new way to set up your work environment. In this article we are going to determine how you can start up with the Google cloud platform. 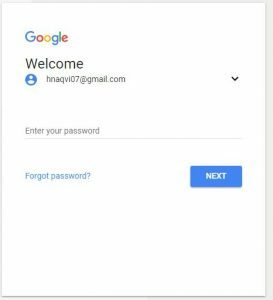 The very first step is to create an account on the Google cloud platform, which is a great place to set up your business environment. 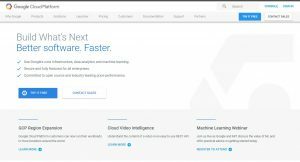 If you do not know about the Cloud platform here is a google article to start with first. There are a lot of benefits of having an account of the GCP. Some of them are listed below. It is the same environment in which all the Google applications and software is made so the infrastructure is robust and secure. It is highly fault tolerant so even when a machine fails you can have the back up of your apps. It provides scalability for your applications easily. Even large amount of scalability is just few clicks away. The data is very secure on the Google Cloud Platform. When the data is at rest it is encrypted and when in motion it is still encrypted without any extra effort or charges. That is just how GCP is. The pricing is very optimal with the GCP. Firstly there are many packages that you can choose from. Secondly there is the pay as go option. So you do not need to pay for idle resources. Only pay for what you need and then you can scale whenever you need more. There is a large library of platforms and services available. You can definitely get the services that are suited to your needs. Google Cloud Platform has a good help and support system. Whenever there is a problem with your application you can surely find help quickly. These are some of the major benefits of the Google cloud platform. Now let us move forward to start using the Google cloud platform. That is why they have an extensive free trials program. Almost everyone who wants to shift to the GCP, starts with the free trails. It is very easy to begin using the GCP. Google understands that before making a large payment it is better that the consumers have a firsthand experience with the environment to get better acquainted with it and purchase the package that is best suited to your needs. Here are the benefits of the free trials. You do need to pay anything in the advance. 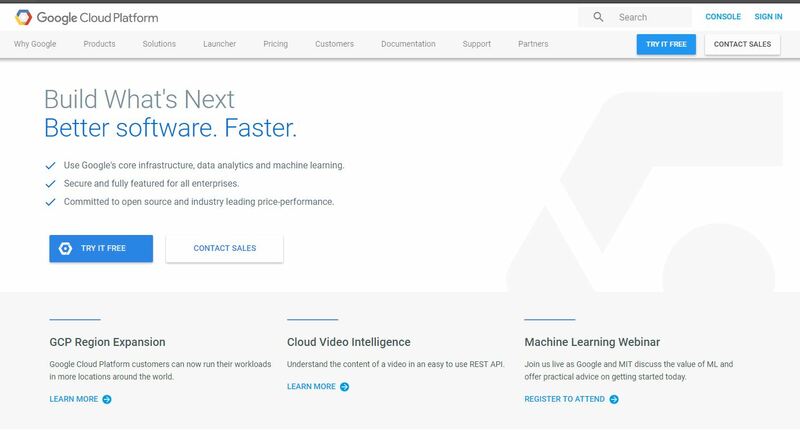 Once you have tried the platform for sometime and have hands on experience with it, only then you can make an informed decision about whether to work with GCP or not. You instantly get a credit of 300 dollars added to your account to use the services available. So instead so paying anything you are getting something. You can use these dollars over the course of one year. When you free trial is over you will not be automatically charged from your credit card. Instead your account will be suspended and you will be asked whether you want to continue with it or not. In order to start the free trials, you can click the free trial option button in the top right corner of the screen by clicking on the button that says try it free as shown in the window below. Once you click on the start free trials buttons you will see that you are directed to the sign in page where firstly you are required to provide a Gmail account. Once you have entered a Gmail account, you are prompted to fill in another short form where you will enter the credit card number also. 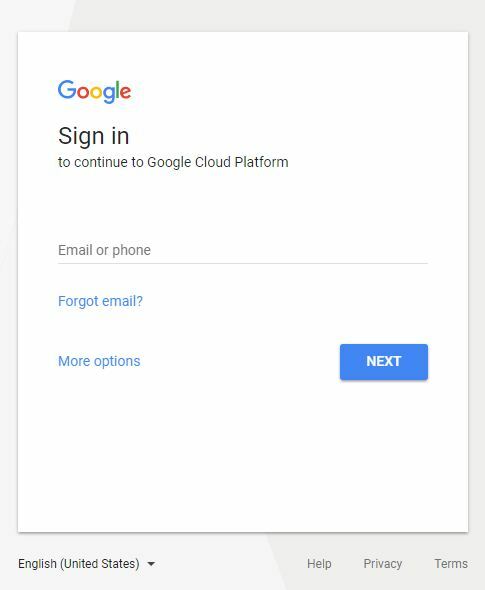 After filling the required forms you will be directed to your homepage of the Google Cloud account. It might take a couple of minutes to configure your account depending upon the speed of your internet. Once the account is created you can start working. You can import your applications on the GCP and enjoy a great many features this environment is providing. Have you ever worked with the Google Cloud Platform? If yes, let us know about your experience with it by commenting below.